This is my grinder. There are many like it, but this one is mine. My grinder is my best friend. It is my life. I must master it as I must master my life. My grinder and I know that what counts in competition is not the joints we fire, nor the noise of our bongs, but the smoke we make. We know that it is the hits that count. We will hit and mighty hits we will do. I swear this creed. 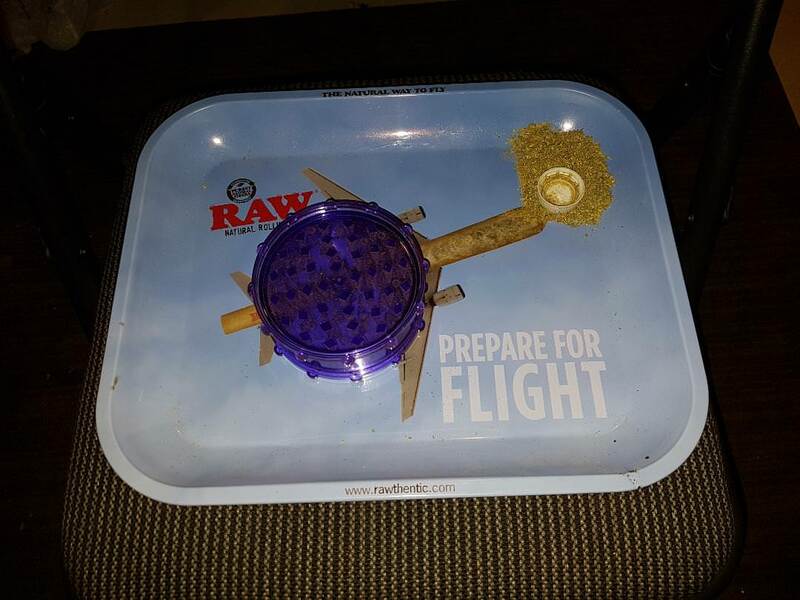 My grinder and I are the defenders of my high life. We are the masters of our herb. 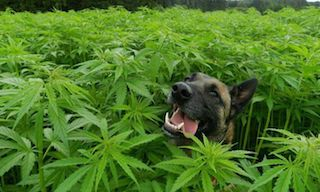 So be it, until I am high as a kite and until there is no more weed, but peace pipes and lots of smoke! I love this grinder it does the best job for my needs better than expensive four piece grinders and it was only 12 bucks. Last edited by U/Fargin_Bastich on Wed Jan 16, 2019 11:02 pm, edited 1 time in total. Re: This is my grinder. There are many like it, but this one is mine. 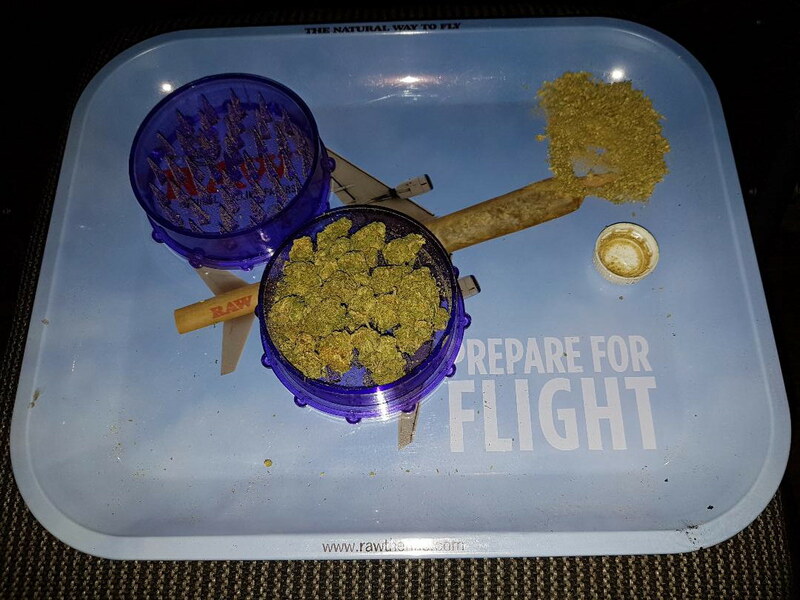 Looks like the grinders that come with Shamrock's new customer deal. I have a green one just like that!